Choosing the right photographer to capture your most memorable and precious moments is so important. I strive to love my clients well and serve them to the best of my ability. I want to get to know you, your likes, your important relationships, your beliefs and all the other things that make you, you! I have a wealth of knowledge to help make the most out of your images and I am happy to plan with you through the whole process, whether that be your yearly family photos or documenting the most important day of your life! If you are planning a wedding, lets talk timeline, sunlight and portrait locations! If you're looking to capture your family as you are now or document pregnancy, let's plan a session that will best compliment the overall look and feel you are going for. We can talk about everything from location to wardrobe! I cannot wait to document your stories so you can share them beautifully with generations to come! I would HIGHLY recommend Brittney for your wedding! 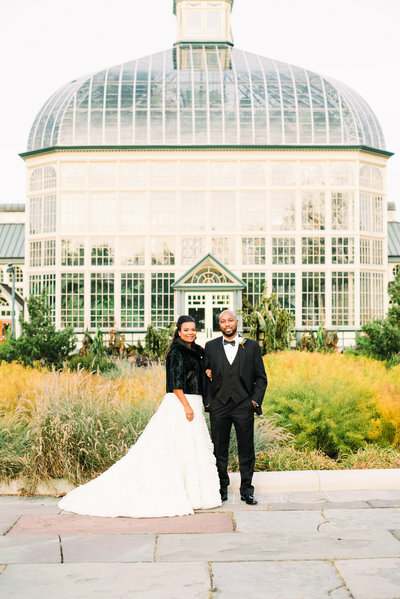 She was so fun and easy to work with during our engagement session, which was not an easy task in the freezing weather, with two people who were not too thrilled with taking pictures. We did not do a first look, and were nervous about missing cocktail hour for family pictures (we have three big families with many combinations) and she CRUSHED it! Not only was Brittney easy to work with, we just got our wedding pictures got back and were absolutely stunning! She perfectly captured every aspect of the amazing day. Brittney is simply THE BEST! 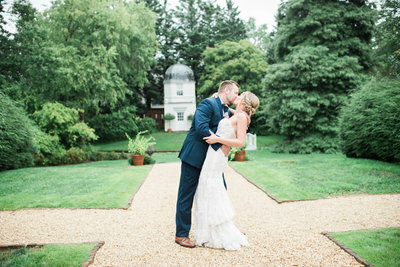 My wedding was on a very rainy and overcast day, and she politely insisted that the venue make a last minute change to our placement under the tent for our vows, so that we were set in front of an amazing garden backdrop instead of their usual rainy day plan of a tent wall. She was very easy going but extremely good with giving direction and working within timeline constraints. Cannot thank her enough for thinking outside of the box and capturing the most beautiful rainy day photos of not only the bride and groom but friends and family. Awesome, confident photographer and wonderful person. Highly recommend!! Brittney was less than an employee (weird to say..) and more like a sweet friend I got to see. She made me feel SO important and valued. 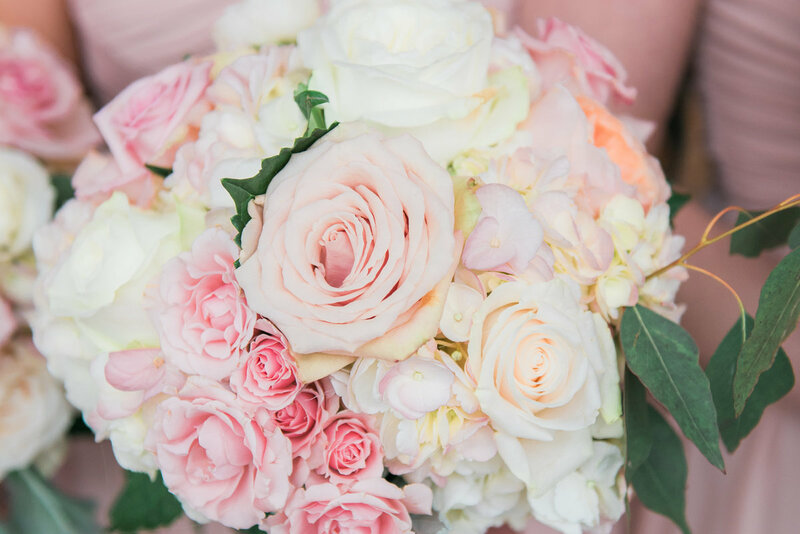 Yes, everyone wants to feel way from their vendors but we can't forget that they work with a ton of brides/grooms and families. I never once felt like I was one of her many brides- she always had time to chat (reassuring me when I asked a question!) and was fast with being in touch. Brittney was the last vendor to arrive to the hotel (day of) and I immediately got teary. 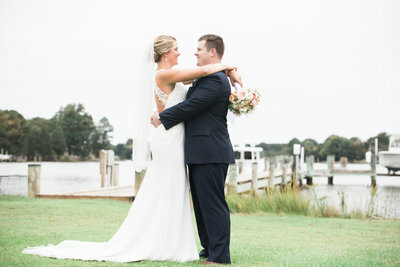 After nearly a year of planning, the photographer was there- everything felt so real. She was nothing but a joy that day- smiles, one-on-one chats, shoe changer..bustle bustler, laughing...driving the groom from the one location to the next..serious class act. Last thoughts in case you are on the fence-- Brittney wants you to look your absolute best. All I knew was I wanted natural postures and lighting and for my man to look like himself. Brittney, I will cherish these photos for the rest of my life. Thank you for the photos but importantly helping make November 11th and the zoo insanely memorable. 1-2 hours capturing those special every day moments. From families, to maternity we cant wait to document your life! All wedding collections include 8 hours of wedding day coverage with 2 photographers, and an online gallery of professionally edited images.